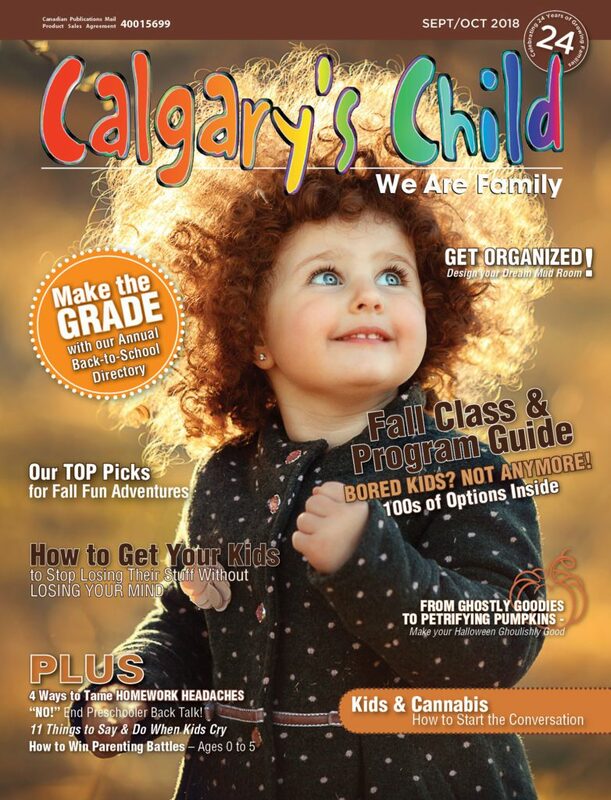 Calgary’s Child, Calgary’s premier family magazine, is the trusted source for news and information about issues, classes, activities and support for families. Each issue carries a calendar of events, contests and comprehensive coverage of the issues that matter most to parents. #723, 105 – 150 Crowfoot Crescent N.W.